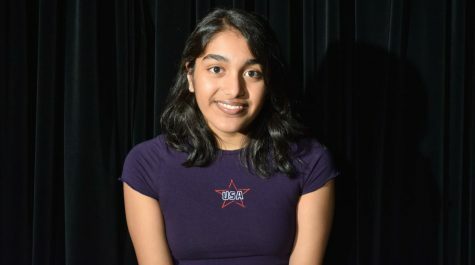 Esha Mandadi is a senior and first-year spotlight reporter. She’s also a member of the speech team, and participates in BPA. Outside of school, she enjoys watching A24 films and reading memoirs. You can probably find her writing poetry or poorly attempting to dismantle capitalism.